The Hata Kopu Seesack beach bag by Terra nation is the perfect companion for a beach adventure. 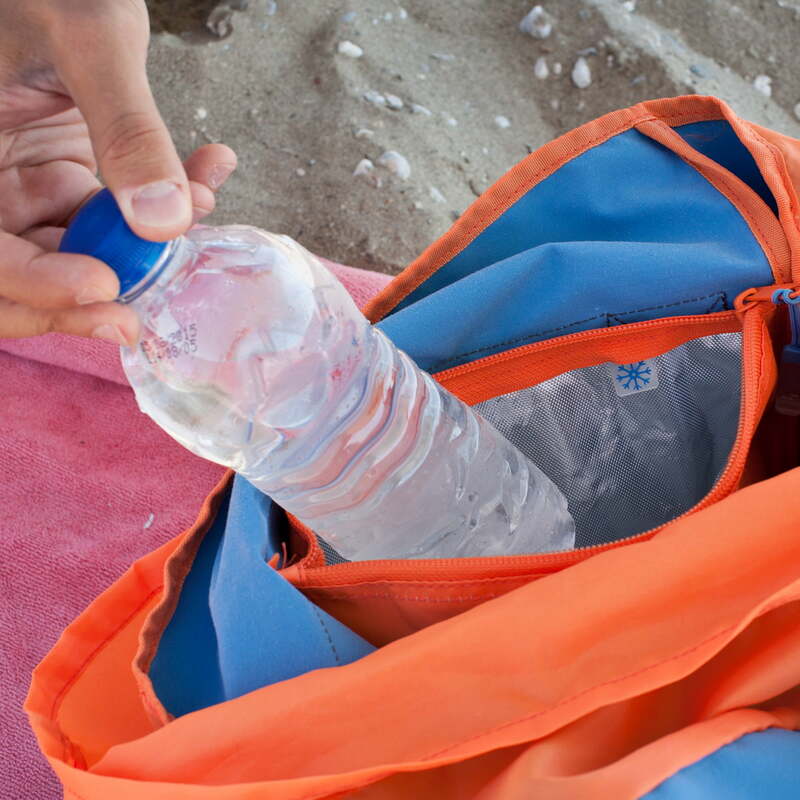 It convinces with its large capacity and clever details such as an insulated cooler compartment for drinks and PU coated water-resistant compartments to transport wet bathing suits and towels. 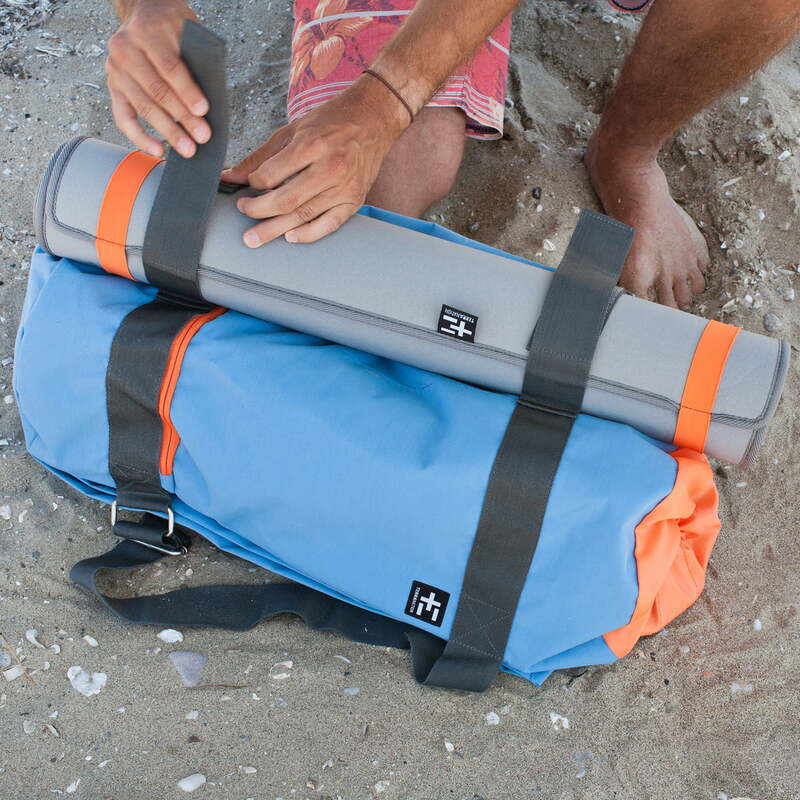 The Hata Kopu Seesack beach bag is available in different versions. The Hata Kopu Seesack beach bag by Terra nation is the perfect companion for a beach adventure. Hata Kopu Seesack beach bag by Terra Nation: With the Hata Kopu Seesack, Terra Nation has created the perfect companion for a successful day at the beach. 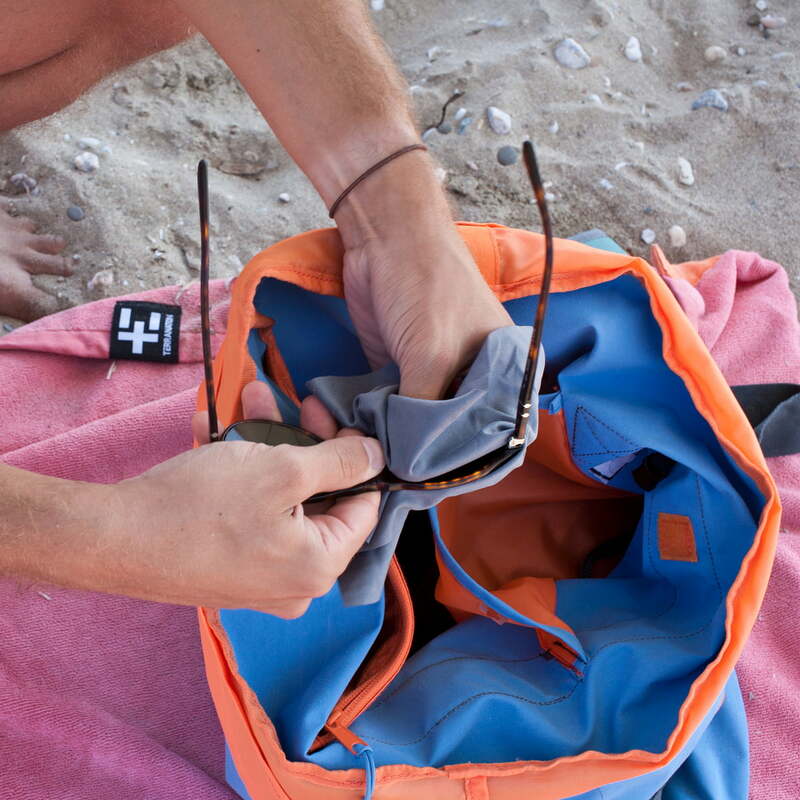 Hata Kopu Seesack beach bag by Terra Nation: The interior compartment with organiser pockets and an all-purpose cleaning cloth protects valuables such as mobile phones. 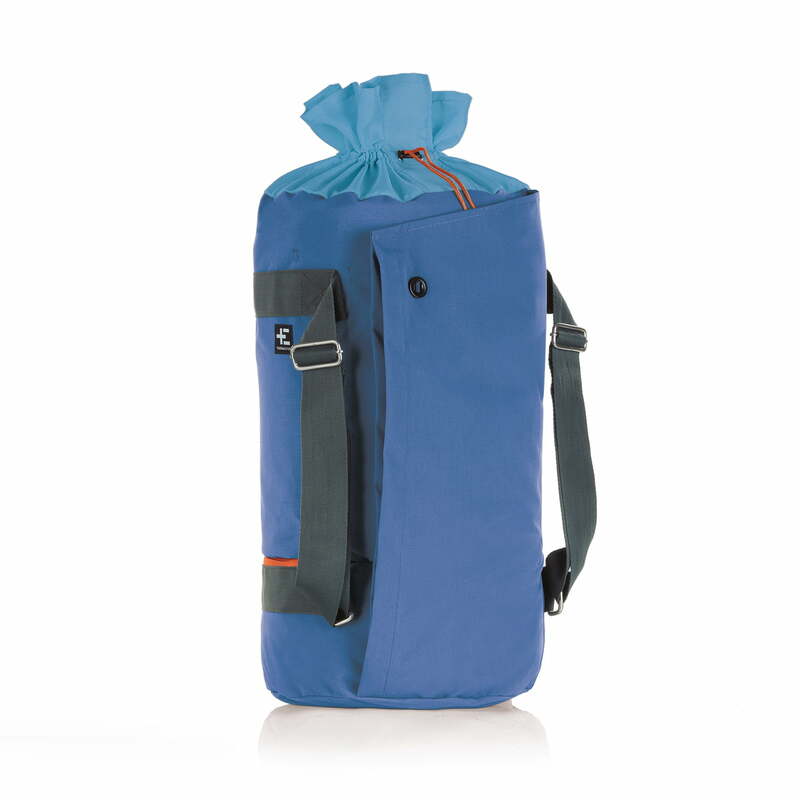 It convinces with its large capacity and clever details such as an insulated cooler compartment for drinks and PU coated water-resistant compartments to transport wet bathing suits and towels.